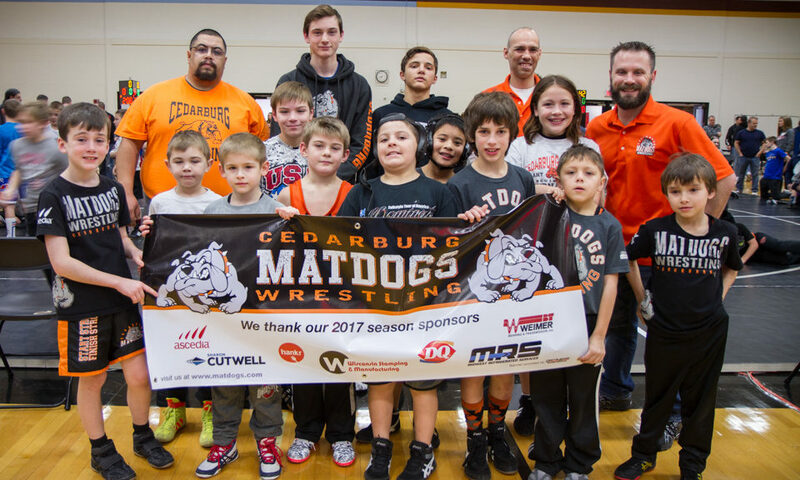 The Matdogs had a great start to the season at West Bend. Finishing with Evan Sova taking 4th and Kaitlyn De La Cruz and Keegan Manning 5th. All wrestled hard and showed great effort. Thanks to all coaches, parents and fans for your support!